Nostalgia is Gold Panda’s thematic subject, and it’s also his forte. Listening to his songs is like a reminder of some bygone time, some fleeting emotion, stringing it all together to infuse what would otherwise be party-beats with depth. 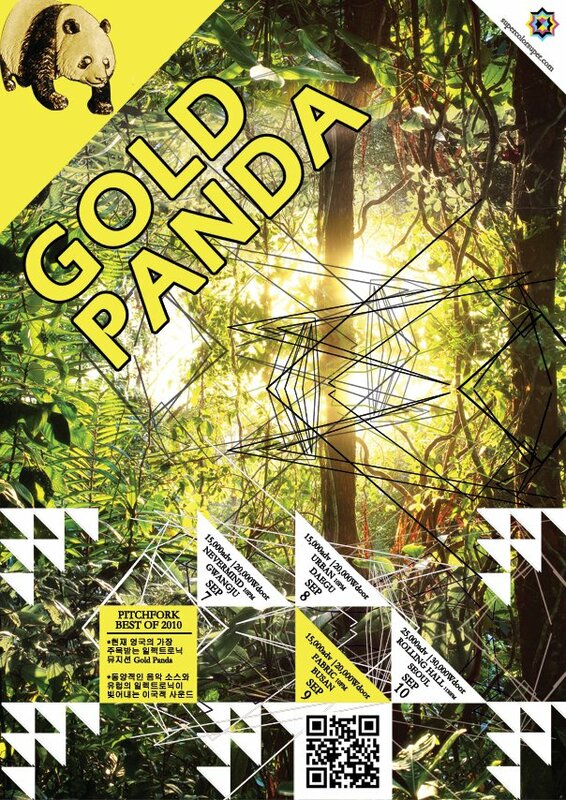 Given that electronic production made up of recycled and rearranged sounds can often get stagnant, Gold Panda’s tracks are intriguingly refreshing and worthy of the creation of an actual musical album, especially given the storytelling that seems to underlie it all. Gold Panda는 이 기계를 통해 단순한 샘플링 작업이 아닌, 자기 자신에게 특별한 의미가 있는 소리들을 사용하여 음악을 만드는 드문 뮤지션이다.음악에 대한 그의 진지함과 섬세함은 Simian Mobile Disco,Bloc Party 등 이 소속된 영국의 Wichita Recordings와 계약을 이루어낸다.페스티벌 라인업에서 제법 굵은 폰트로 표시되는 뮤지션들과 어깨를 나란히할 준비를 마치게 된 것이다. Pingback: G.O.L.D P.A.N.D.A | Chincha! ?